I wanted to ask, is this really a high price for this frame? I love my Makino very much, but I haven’t been riding fixies for a long time, no dents, standart 120mm rear drop and 27.2 seatpost. Price 599 USD, It is much less than I paid for it on njs-export. 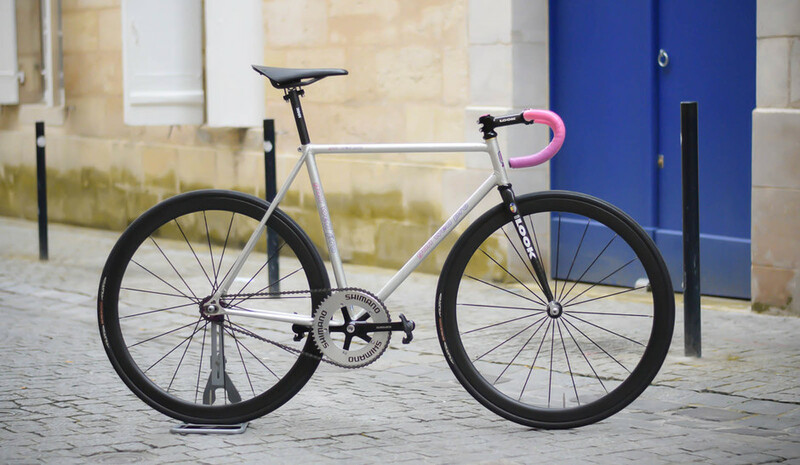 This is the lowest price for track frameset with chromovelato or I don't understand something?